Apps-drivehere.com by drivehere.com is a group of people dedicated to help our customers find the right vehicle that fits the needs of the customer. This is real!!!!!!! 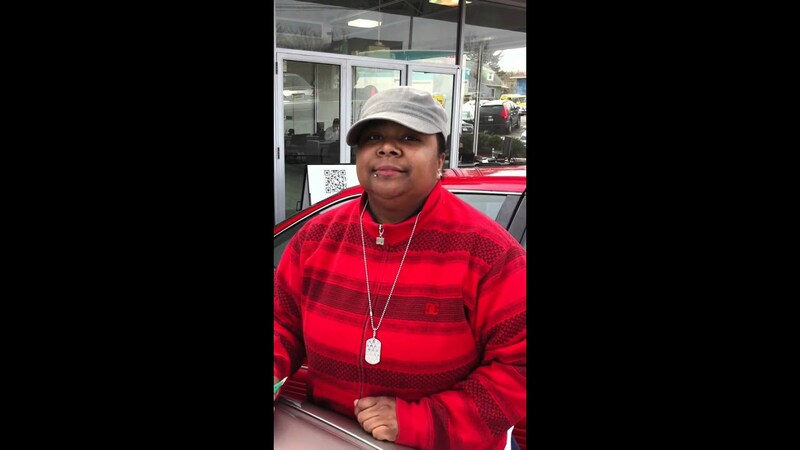 drivehere.com helped this customer to get into a better life, we are not selling cars , we are changing lives and thats something that you can see everyday , here's actually 2 examples about how drivehere.com helped a customer to get from a 1998 Toyota avalon to a 2006 Nissan Altima, We believe in the program, Now the question is... Do you believe in the program????? Well reality is that you should believe in the program! because we have helped over 5,000 customer and we will keep doing that as long as we have customers like this! We are happy to have the customers that we have !! !